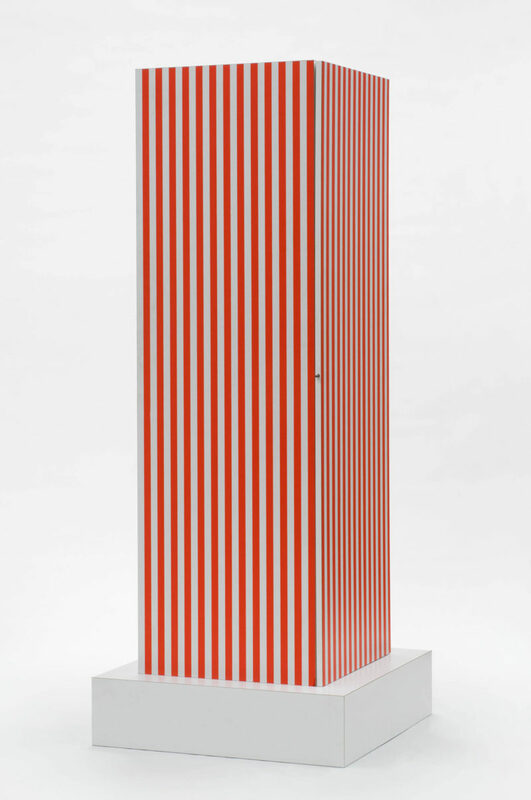 Ettore Sottsass, "Superbox" Cupboard , designed 1966. Plywood, plastic laminate. Philadelphia Museum of Art, Gift of Abet Laminati S.p.A., 1983-40-2. © 2019 Artists Rights Society (ARS), New York / ADAGP, Paris. 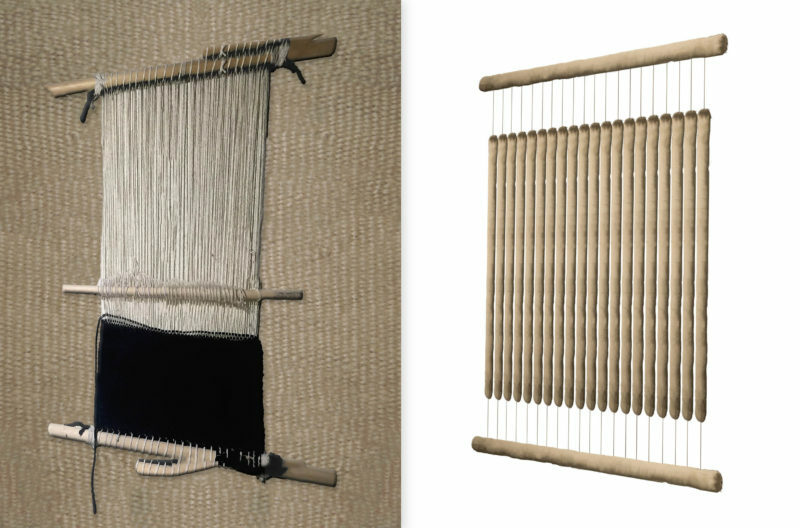 Celebrate the opening of two new exhibitions at ICA Miami, including a special presentation dedicated to a seminal figure of postwar thinking, architecture and design, Ettore Sottsass; and a new series of work by interdisciplinary Diné artist Eric-Paul Riege in ICA Miami’s Ray Ellen and Allan Yarkin Project Gallery. Members are welcome to join ICA Miami for a special preview at 6pm. A performance by Riege will take place in the Ground Floor Galleries from 3–8pm. Admission to Opening Night is free with RSVP. This exhibition is funded through the Knight Contemporary Art Fund at The Miami Foundation. Major support is provided by Dr. David and Linda Frankel, Jay Franke and David Herro, and Alexis and Isadore Havenick. Additional support is provided by Kim and Al Eiber, Friedman Brenda, and the Miami-Dade County Tourist Development Council, the Miami-Dade County Department of Cultural Affairs, the Cultural Affairs Council, the Miami-Dade County Mayor and Board of County Commissioners.